Students who return home from study abroad are generally thought to be more cultured, have a more open mind, and can more easily adapt to new situations. In China, that is not all. Students returning from overseas in China are called 海归 hăi guī which is a perfect homophone for海龟 hăi guī or sea turtle. 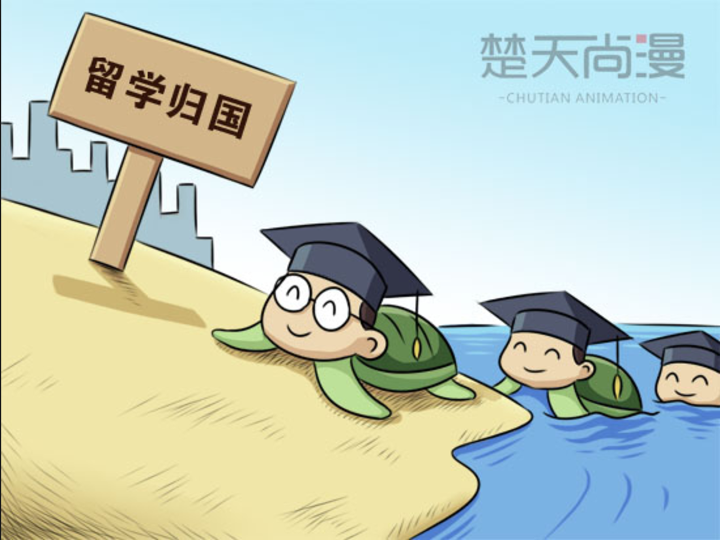 These "sea turtles" are the topic of much discussion in China as the representation of a class differences, changing political climate, and the state of the economy. Sea turtles are majestic, cuddly creatures, but they aren't always described so positively. Many students coming back to China from abroad find that they can gain employment faster than those graduating from Chinese universities. The creative-focused nature of the Westernized education system produces people with a more individual, specialized skill set that is in high demand in China (NY Times). This can be a bitter topic for those who invest their time and hard work in local universities and do not get the same results. The question of class also comes up in these discussions about who has the privilege to go abroad in the first place and how that privilege is only furthered by this. Though finding employment may be easy, many "sea turtles" are known to have unrealistically high salary standards. For many, the inability of China to produce graduates with the appropriate skills and the lack of economic power to retain people with those skills are signs of major flaws in the economy (NY Times). 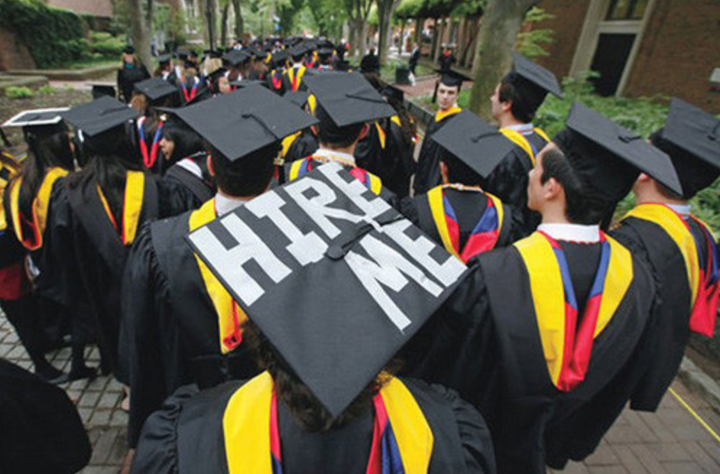 Many worry that without China's ability to create in-demand graduates or retain those with talent, there will be a major slack in long term economic growth. Though only about a quarter of those who went abroad from 1978 to 2008 returned to China, there is also a worry that those who return with liberal, foreign ideas will affect the political climate (Reuters, The National). The influx of so many people with opposing, non-Chinese ideas about social norms and politics should work worries many. Even with all these worries--sociological, economic, and political--some of China's most successful people and largest historical figures were "sea turtles" themselves. Former Premier Zhou Enlai and Former President of the PRC Dengxiao Ping were both hai gui before their political careers. Victor Koo, one of the founders of "China's Youtube" video sharing site Youku, was also a sea turtle who attended UC Berkeley. With 523,700 students studying abroad from China last year (an increase of 14%), it looks like the sea turtle will remain a central part of these conversations for years to come.